After a major surgery or operation, your life can be turned upside down by the adjustments needed to regain your quality of life. Not only are you supposed to be healing from surgery, but you need to return to your normal daily routine and job. On top of all these commitments, you also need to find the time to complete a course of physical therapy to regain the strength and mobility of the affected area. The therapists of Panther Physical Therapy understand these challenges and are here to help. Reduced recovery times — Patients who complete a course of physical therapy generally have a quicker recovery. Avoid Opioids — Physical therapy can help reduce pain levels in post-surgical patients. This may allow a patient to stop taking pain medication, which has many negative side effects and the added risk of developing an addiction. Increased strength and flexibility — Physical therapy is designed to increase the strength and range of motion of the affected body part. Often the joints and muscles can come back stronger than before surgery. People have busy lives, and our caring physical therapists understand that. We have flexible hours including opening at 6:30 am on Tuesdays and Fridays. In addition to early morning hours, Panther Physical Therapy in Wexford, PA is open by appointment for patients on Saturdays for those who may not be able to come in during the week. There are many physical therapy clinics available to patients. What sets us apart from all the other clinics you can find online is our dedication to customer experience. 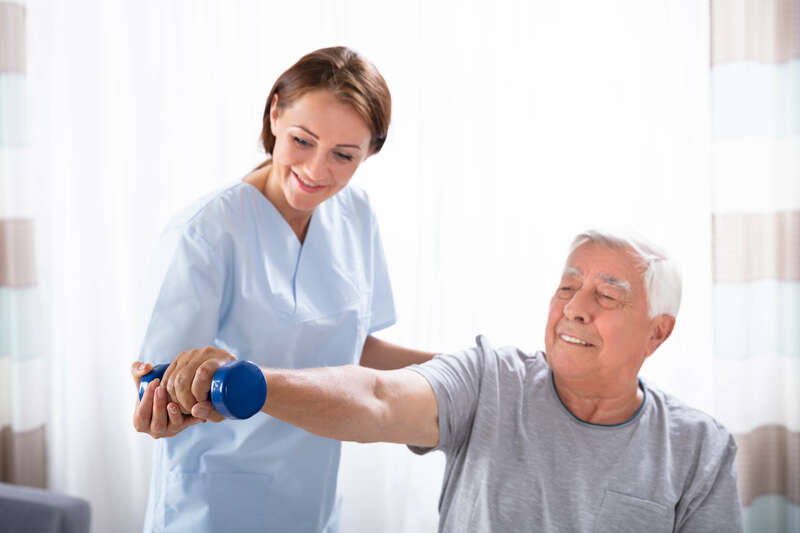 If you or a loved one is considering physical therapy, contact one of our friendly patient coordinators today to set up your initial consultation.